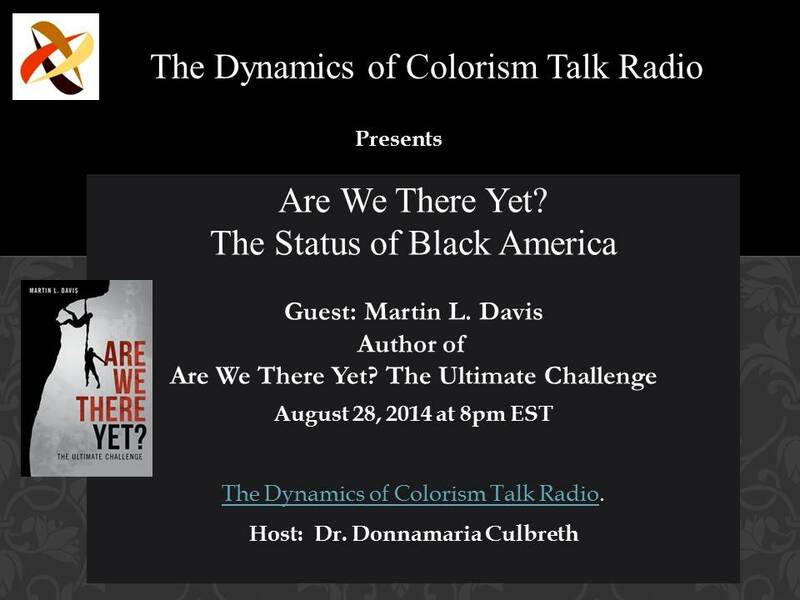 August | 2014 | The Intraracial Colorism Project, Inc.
Join Dr. Culbreth and Martin L. Davis, author of “Are We There Yet? The Ultimate Challenge” for a discussion on the Status of Black America. Known philanthropist, community organizer, youth mentor, career development coach, inspirational speaker and political activist. Martin Davis brings over 25 years experience in dealing with troubled youths to the table. His passion for the political process compels him to continuously promote the importance of voting, voter registration, and battling against voter suppression. His first book “Are We There Yet” / The Ultimate Challenge has generated a tremendous buzz in African American communities throughout the country. His hopes and aspirations are that his vision for people of color spans globally. 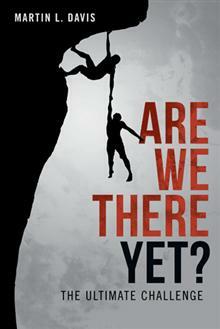 Numerous talk show hosts, various news outlets, magazines, and syndicated radio stations are eager to have Mr. Davis on their program to discuss the list of challenges and directives outlined in his book “Are We There Yet?” / The Ultimate Challenge. Martin Davis’ candor, insight, truthfulness, and direct down to earth delivery on providing actual solutions for the Black Man & Woman has everyone talking about this book. My name is Mary Torres and I am a doctoral candidate at Argosy University, San Diego campus. I am doing a qualitative study on the how colorism affects African American women in corporate America. I am looking for African American women that would be willing to volunteer to be interviewed for my study. I am seeking to interview African American women in various positions in corporate America. All participant information will be strictly confidential. Each participant will be interviewed about their experiences with colorism and how they dealt with these situations. All participants’ responses will be audio taped for later transcription by this researcher. I can be contacted by phone or text at (619) 253-2236. I can be reached by email at metorres49@stu.argosy.edu. 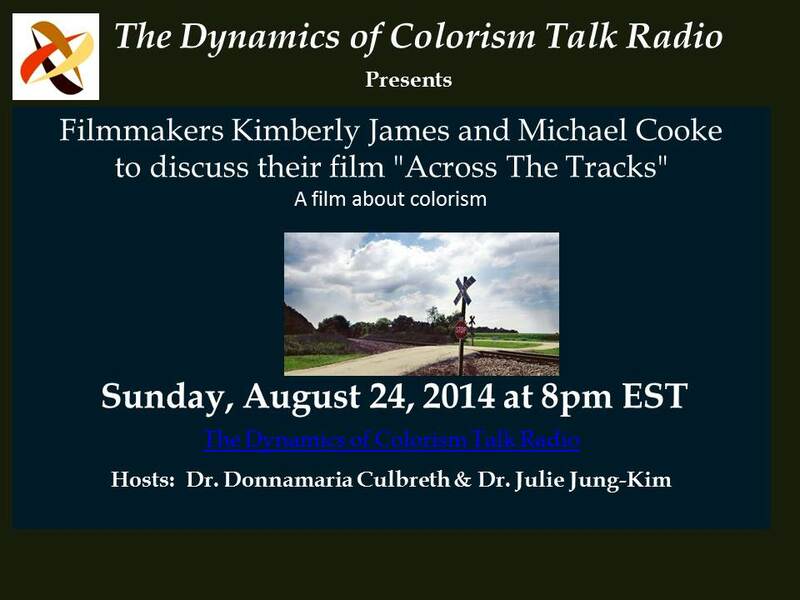 Join Dr. Culbreth and Dr.Julie Jung-Kim for a discussion and interview with Ms. Kimberly James, Co-Writer & Producer and Mr. Michael Cooke, Co-Writer and Director of Across The Tracks, a film about colorism. Call in to ask questions or comment. A discussion/interview that you simply cannot miss! “In 1960s Georgia, two sisters Ella and Tara grew up surrounded by prejudice due to their “blackness”. But Ella was born with fair skin. And when schools integrate in their small town, she sees a chance to change her destiny. Ella decides to become white” (James and Cooke, 2014). Join Dr. Culbreth and guests for a straight with no chaser discussion titled “The Problem of the Race and Color Lines in Ferguson, Missouri”. Guests: Mrs. A’mera Frieman and Mr. Martin Davis. Where in the hell is the diversity? Advocate for racial unity and diversity awareness, and first Unsung Leader and Change Agent of the Intraracial Colorism Project, Inc., and founder of Stopping the Madness Anti-Bullying Foundation. Mrs. Frieman is the CEO of Breaking the Line Books, a small press publishing house dedicated to Christian, multi-cultural, and faith-based literary works. She is also the author of three best-selling books Victoria’s Beginning, Victoria’s Choice and Joy, available for purchase on Amazon. 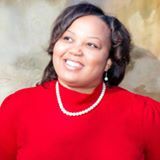 As an author, she draws upon life experiences as a Black woman from an ethnically diverse background to create dynamic characters and page turning excitement. Known Philanthropist, Community Organizer, Youth Mentor, Career Development Coach, Inspirational Speaker and Political Activist. Martin Davis brings over 25 years experience in dealing with troubled youths to the table. His first book “Are We There Yet” / The Ultimate Challenge has generated a tremendous buzz in African American Communities throughout the country. His hopes and aspirations are that his vision for People of Color span’s globally. Mr. Davis’ candor, insight, truthfulness, and direct down to earth delivery on providing actual solutions for the Black Man & Woman has everyone talking about this book. Are We There Yet? The Ultimate Challenge is available for purchase on Amazon. Please join The Intraracial Colorism Project, Inc., in celebrating Mrs. A’Mera Frieman, as our first Unsung Leader and Change Agent. 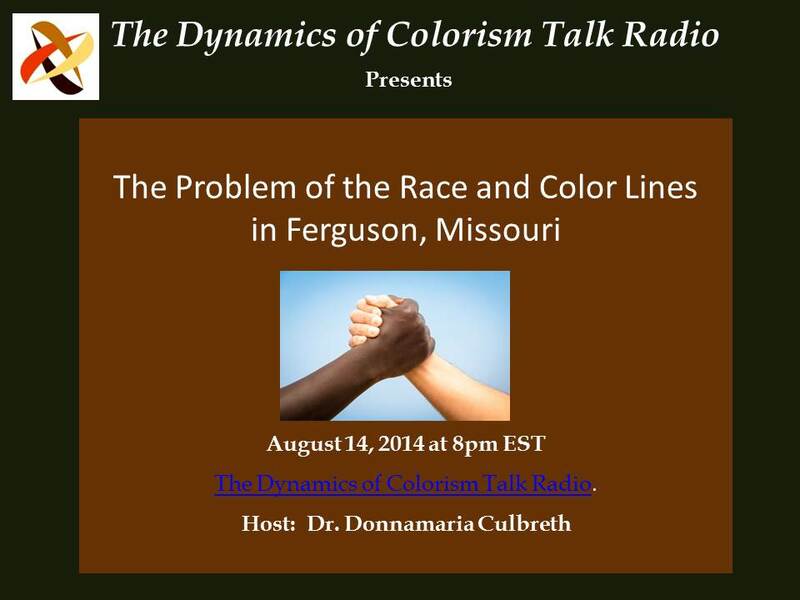 Mrs. Frieman will join Dr. Culbreth on The Dynamics of Colorism Talk Radio on Thursday, August 14, 2014 at 8:pm EST, for the first segment of Unsung Leaders and Change Agents. An advocate for unity in race relations to bring awareness to the diversity gap in society, Mrs. Frieman focuses on diversity, multi-racial challenges, interactions between races, and within different cultures. She is also the founder of Stopping the Madness Anti-Bullying Foundation located in Garland, Texas through which she also addresses the numerous bullying issues affecting multiracial children. She tirelessly continues to address issues affecting people of color within a society still plagued by racism and colorism. As a trailblazer and torchbearer, she represents the change needed in this society! Mrs. Frieman enjoys spending time with her family, playing the clarinet in her church orchestra, and of course, writing. She resides in Garland, Texas with her husband, Zach and six multiracial children. Congratulations Mrs. Frieman on being the Intraracial Colorism Project, Inc.’s first Unsung Leader and Change Agent. You are indeed the change that is needed in order to move society forward with a deep focus on racial unity. Join Dr. Culbreth for a straight with no chaser commentary titled ” The Problem of the Race and Color Lines in Ferguson, Missouri”. The Dynamics of Colorism Talk Radio. 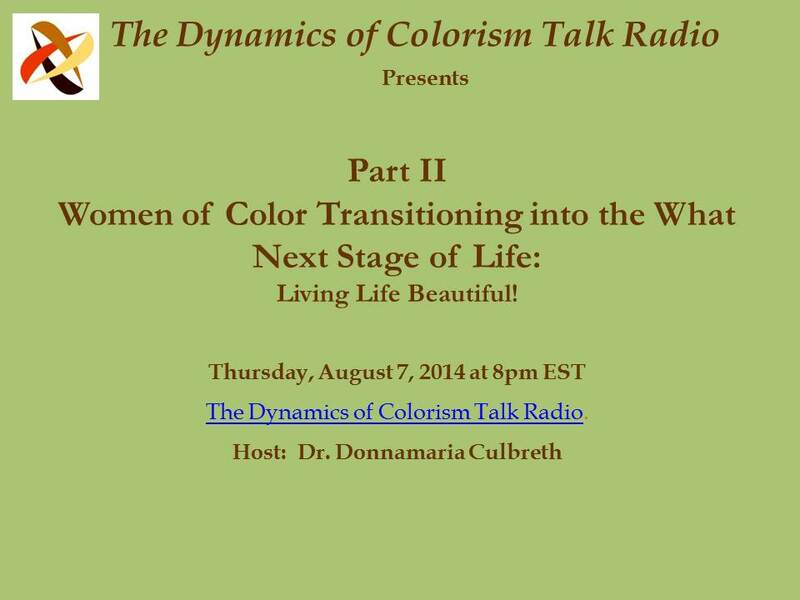 Part II, Women of Color Transitioning into the What Next Stage of Life: Living Life Beautiful! Part II, Women of Color Transitioning into the What Next Stage of Life: Living Life Beautiful!.